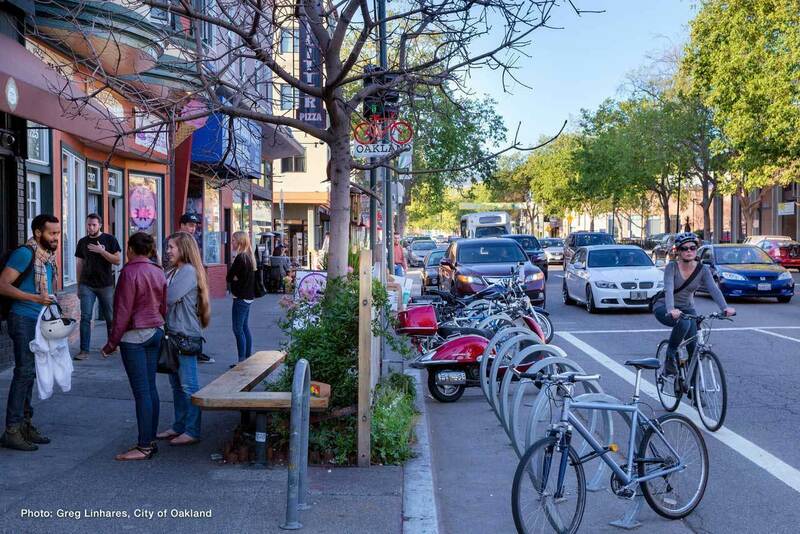 The Department of Transportation will envision, plan, build, operate and maintain a transportation system for the City of Oakland and assure safe, equitable, and sustainable access and mobility for residents, businesses and visitors. 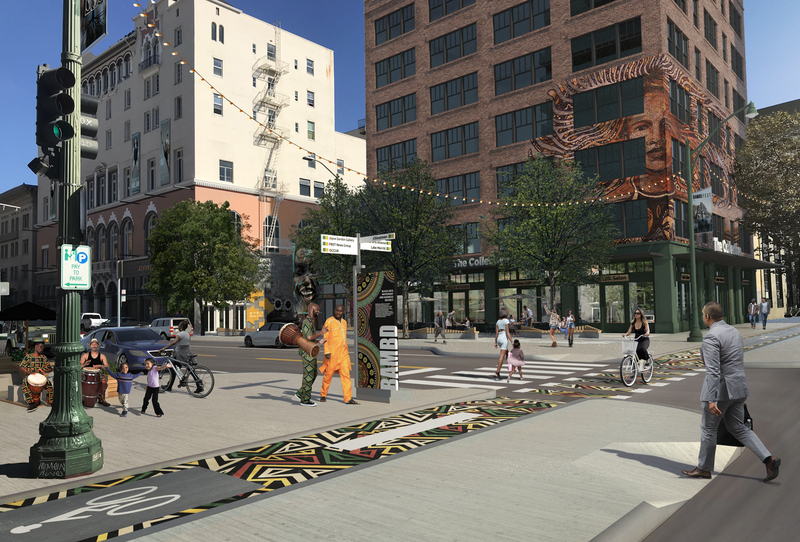 Join us at our meeting to learn more about the project and provide input on curb management and parking and art and placemaking! 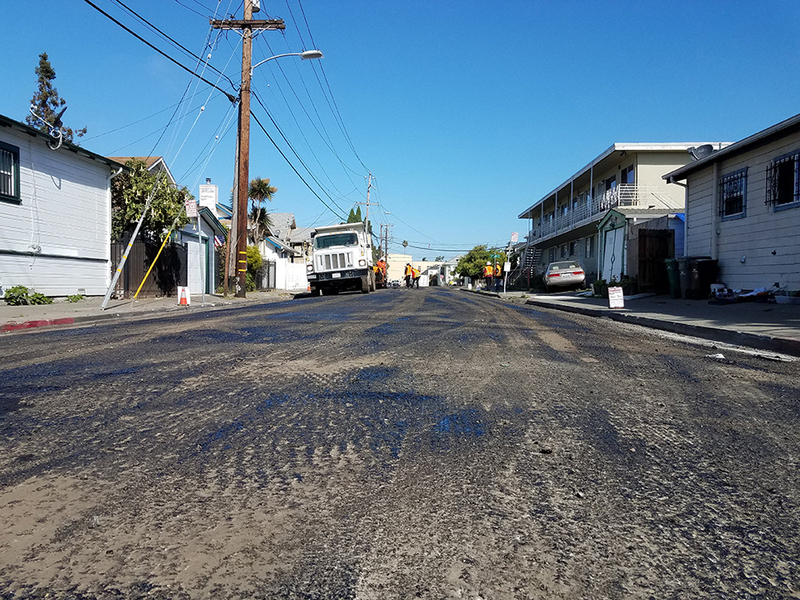 The Department of Transportation is currently developing a plan for which streets to pave over the next three years -- and the values that guide those choices. Finally! 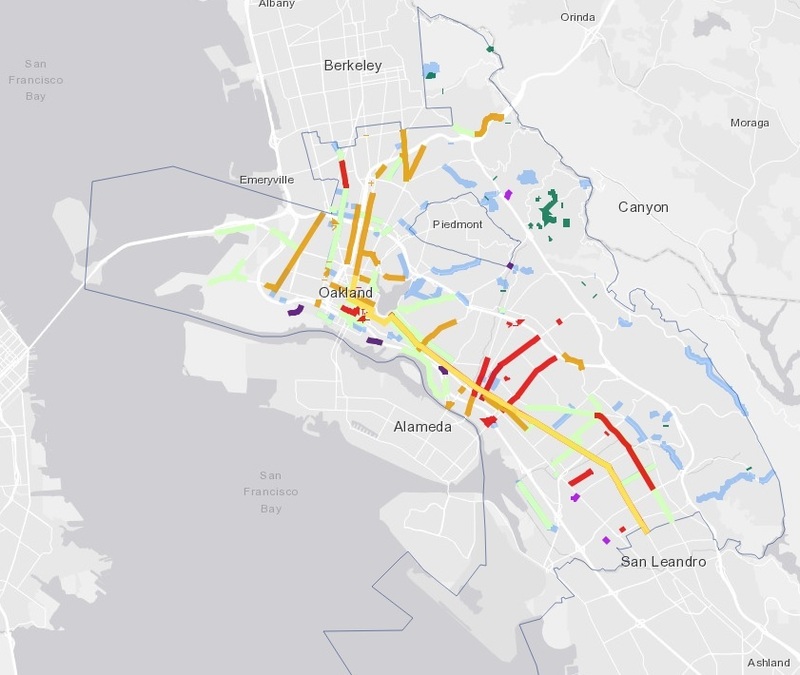 An answer to the question, “what’s going on in my neighborhood?” Presenting the OakDOT Active Projects Map. 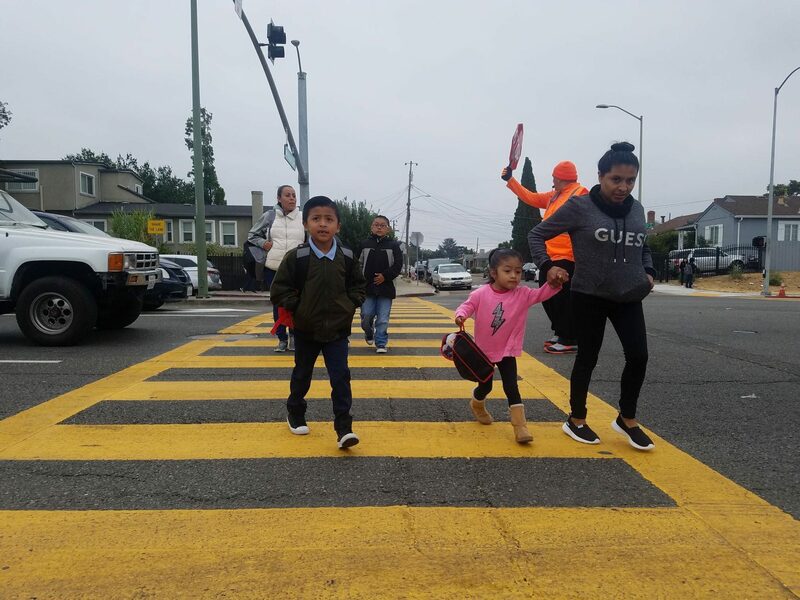 The ongoing work by Oakland's Department of Transportation (OakDOT) to improve pedestrian safety, especially for children, took a leap forward recently with the activation of innovative new crossing enhancements in Oakland. 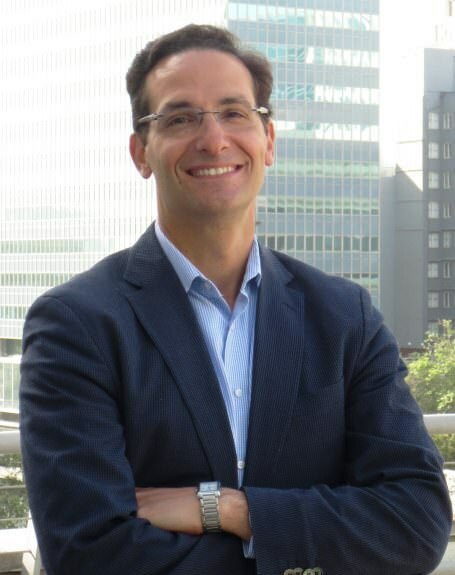 Russo comes to his new role in Oakland from New York City, where he served as deputy commissioner for transportation planning and management with the New York City Department of Transportation. Russo held senior positions under New York City Mayors Michael Bloomberg and Bill de Blasio, overseeing some of the nation’s most innovative and transformative safety, pedestrian, cycling and transit projects over the last decade. He led a division staff of about 500 employees in planning and operational offices with an annual budget exceeding $100 million.